British 78rpm record labels whose name begins with H. Using the letter links below you can see pages for other letters. Unless otherwise noted, all research and images are my own, but as you will see, many other people have helped, especially with the label catalogue listings. All images are thumbnails, so clicking on them will display a full-sized image. Where the label name is a link, clicking it will take you to a new page with more information and, in most cases, an attempt to list all issues on that label. 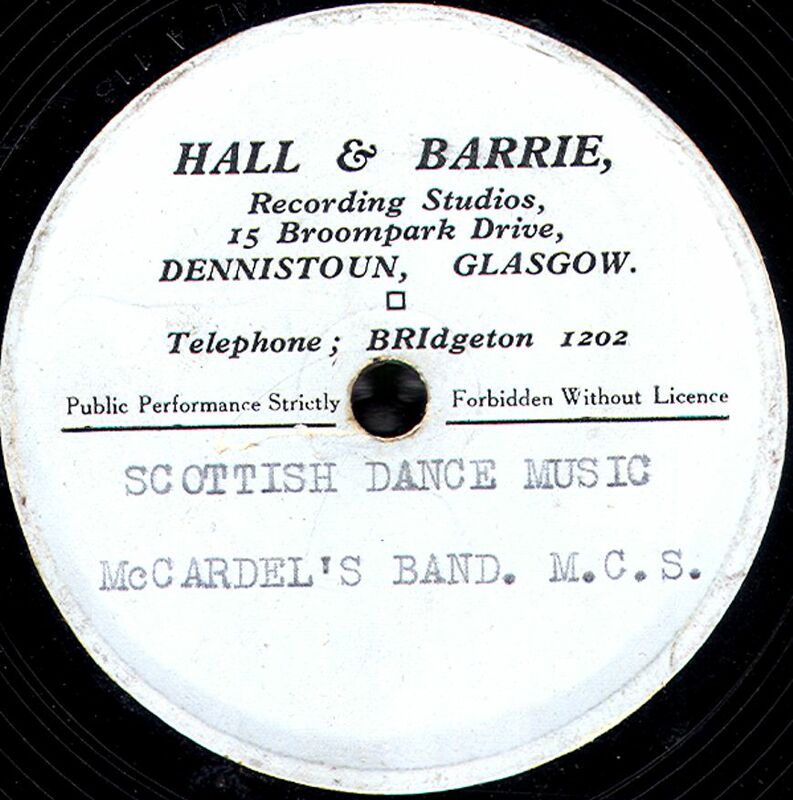 Hall & Barrie A Private recording company based in Dennistoun, Glasgow. 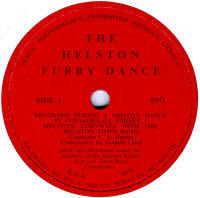 My thanks to Bill Dean-Myatt for providing the label image. 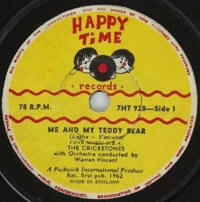 Happy Time A 7" vinyl or plastic record produced for children in the early 1960s. 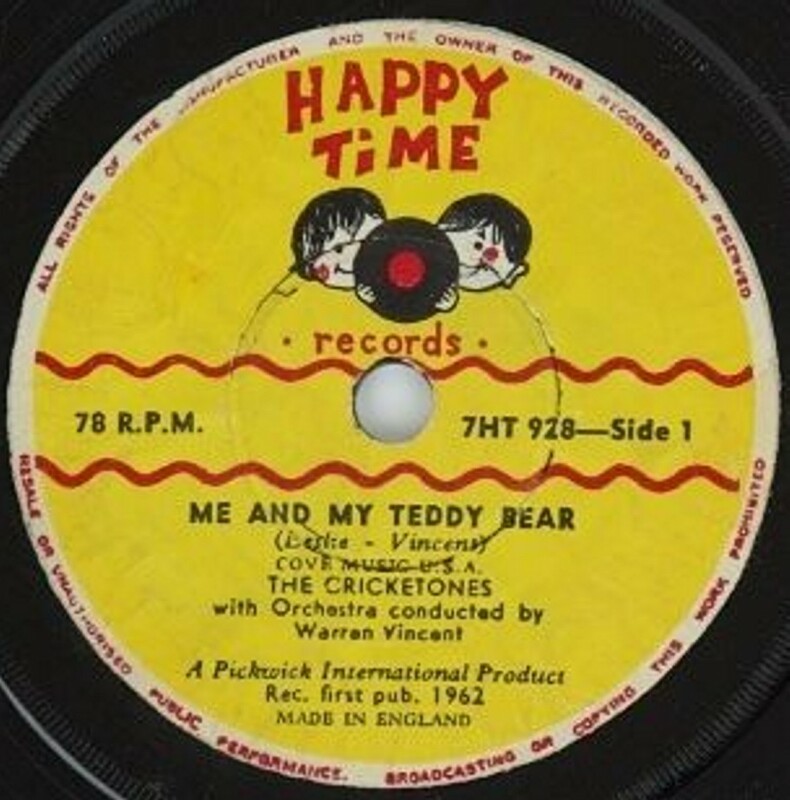 The records were sold in picture sleeves, usually depicting a scene from a nursery rhyme on the record, and the plastic material of the record was sometimes multicoloured. 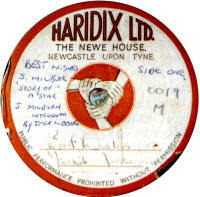 Haridix From the example here, Haridix Ltd were based at The Newe House in Newcastle-upon-Tyne. It dates from the 1950s and looks like an acetate. Thanks to Ray Stephenson for the image. 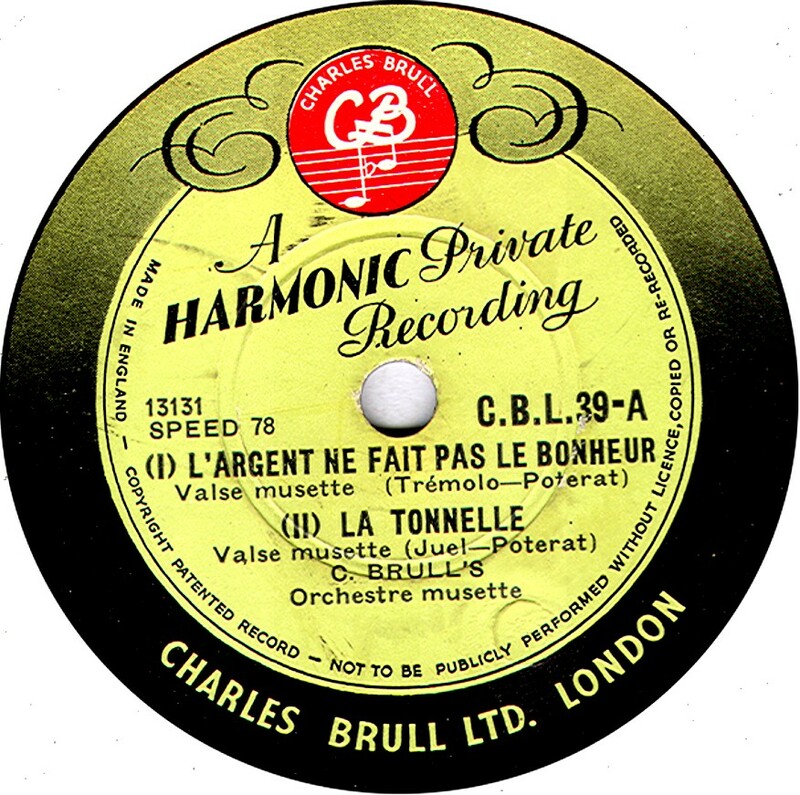 Harmonic This was a semi-private label dating from the 1950s used by the Charles Brull publishing house for pressing up recordings of their library music. 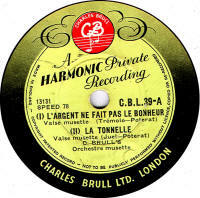 Harmonic Langlois This was another semi-private label dating from the 1950s used by the Charles Brull publishing house for pressing up recordings of their library music. 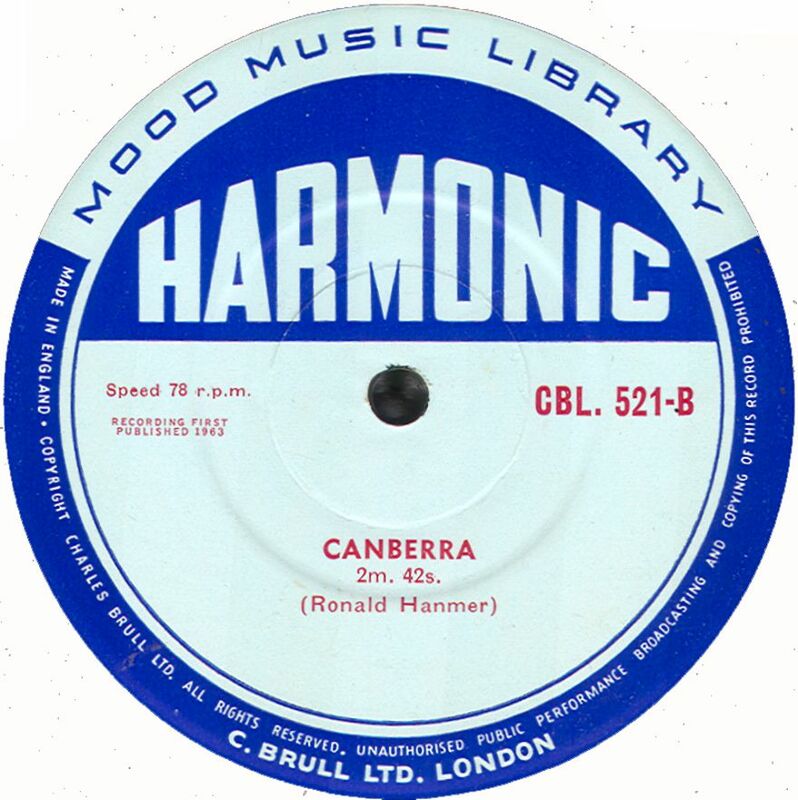 Harmony A British label of this name was announced in the trade magazines in March 1934 with an initial list of 6 records of popular tunes (possibly by dance bands) being sold by Harmony Electrics of Oxford. None have ever been reported, and it may be the records never actually appeared. 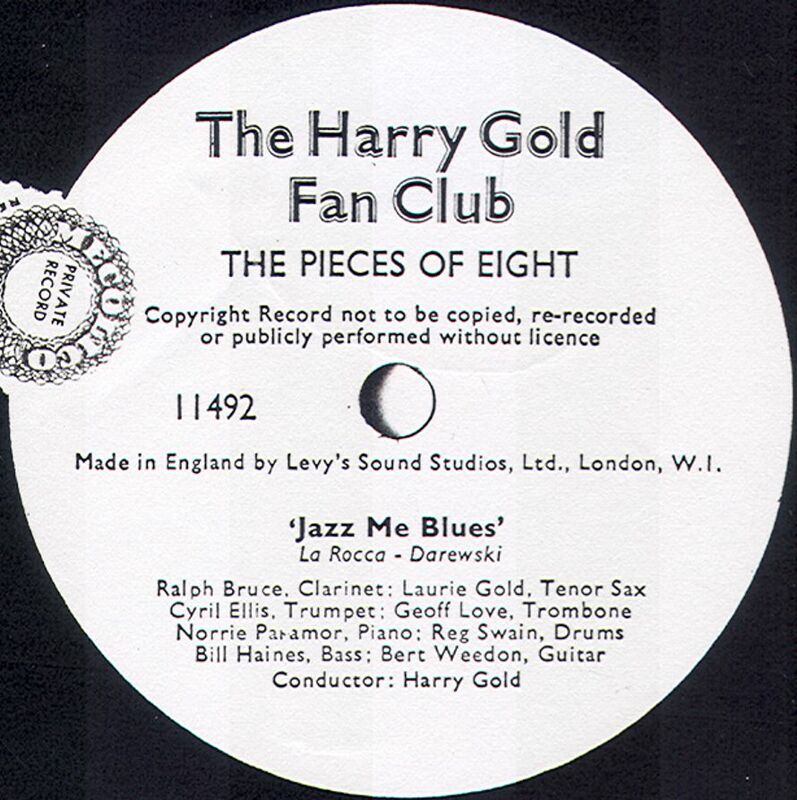 In March 1949, another Harmony record briefly appeared, issued by The Mayfair Record Company of 45, Dorset St, Baker St. London, which included recordings by Jimmy McPartland's Jazz Band (American recordings), Billy Ternant & his Orchestra and a very young Frankie Howerd. 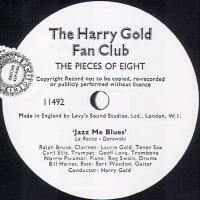 The records cost 5/9 and were pressed by Decca. Thanks to Graham Farnell, Bill Dean-Myatt & Justin Macauley for helping with this listing. Harmony In addition to the above, there was a private label with this name, based in Liverpool; see second image. I know nothing about this company or even the period the example dates from. Harper-Columbia Harper-Columbia records were single-faced records and 5½" in size. They were imported from America and sold in the UK under the name Hodder-Columbia in the 3-disc Bubble Books in 1920 and 1921. 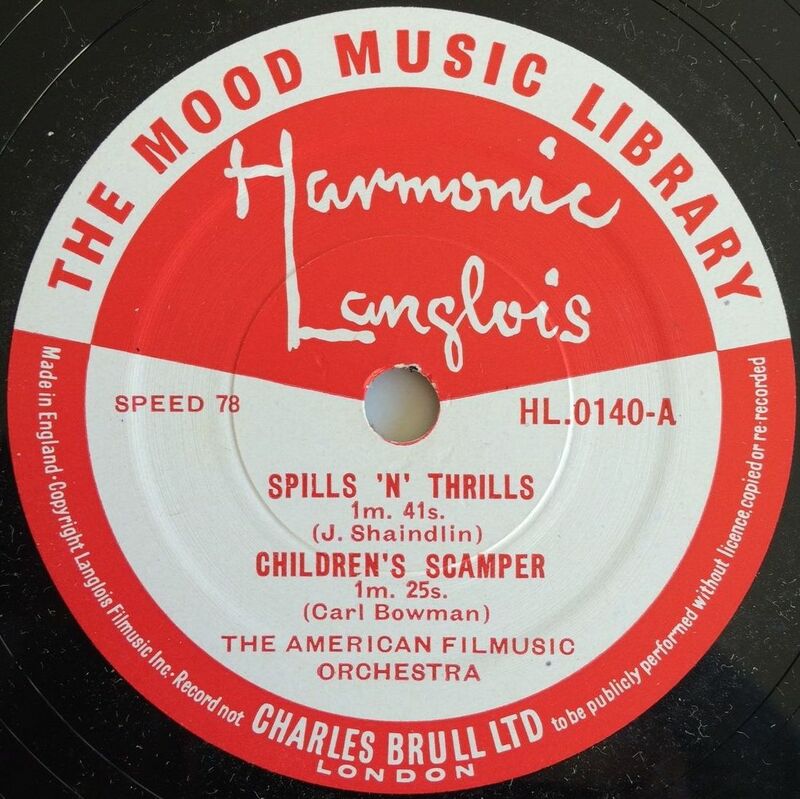 In Britiain, the books, including the three discs, were on sale for 7/6. My thanks to Richard Prout for the image of the Bubble Book. 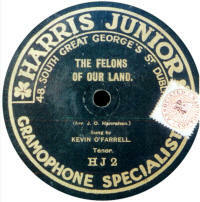 Harris Junior Frank Andrews reports that these were 6" single sided records made for Harris, The Gramophone Specialist, of 48, George Street Dublin. It is believed they date from pre-WWI. 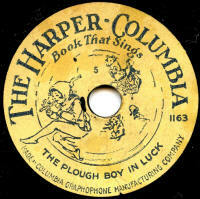 However, Ray Stephenson, who provided this image, decribes it as a 10¼" disc, though couldn't identify the manufacturer. Thanks to Ray Stephenson for providing the label photo. Thanks to Bill Dean-Myatt for providing the label photo. 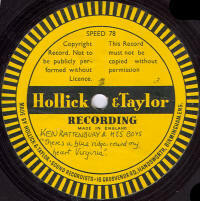 Heart Heart records were available for a short period just prior to WWI, in 1913-14. 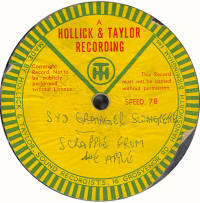 They were pressed in Germany using Dacapo masters and also had Dacapo catalogue numbers, in 10" and 12" size. 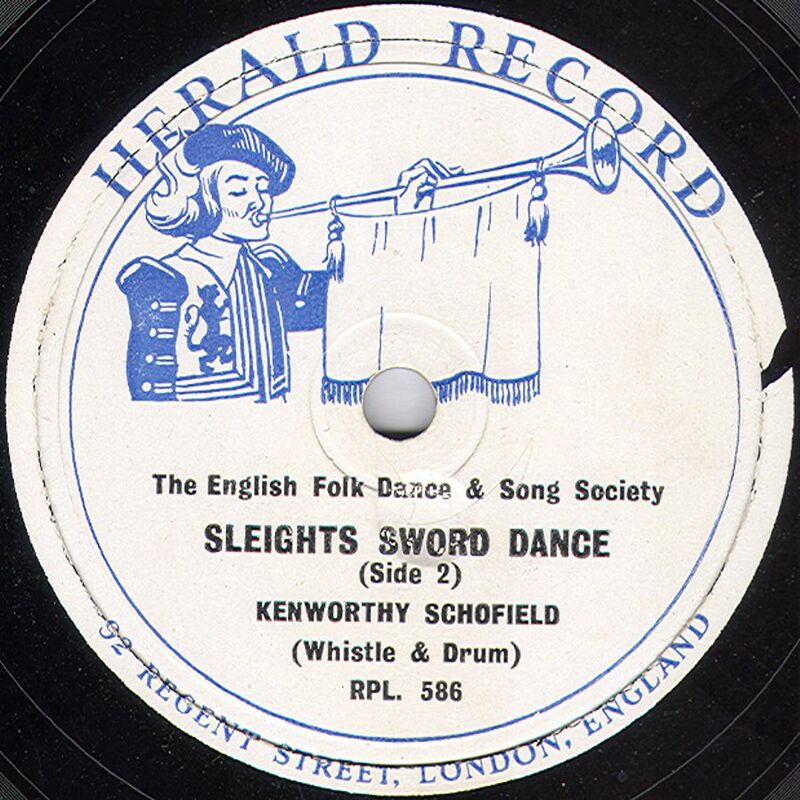 They are extremely rare, possibly because of a court case in 1914, where it was found that the manufacturer had neglected to past copyright stamps on some of the records, and were instructed to destroy all unstamped records. 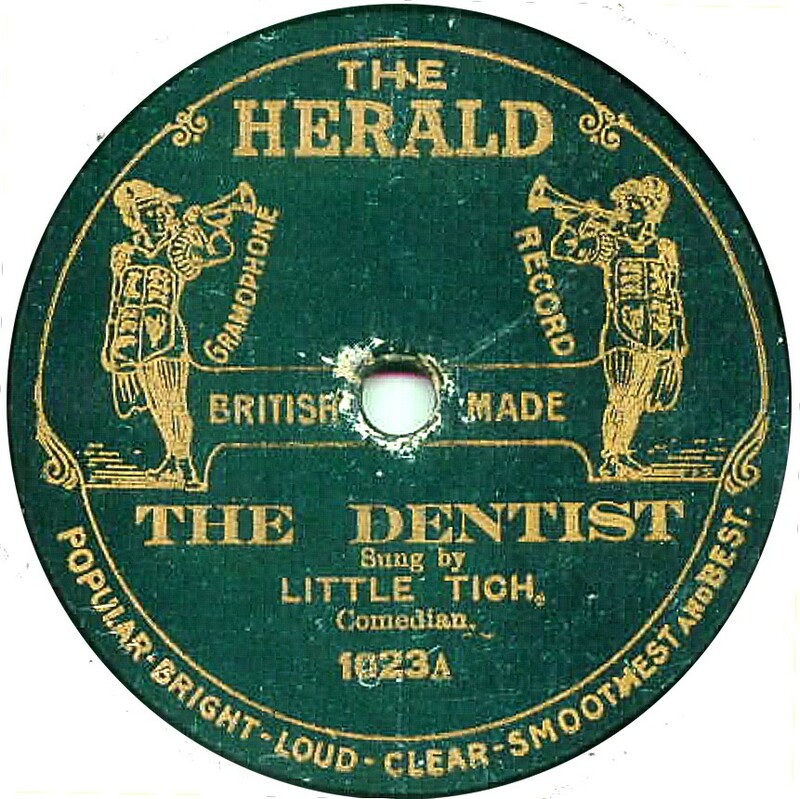 Hebrophon A pre-WWI German-manufactured record that was marketed in Britain by one Richard Vogel. The label (as you can see) has the information in four different languages, thus eliminating the need for separate labelling for different countries. Even so, they are extremely rare. 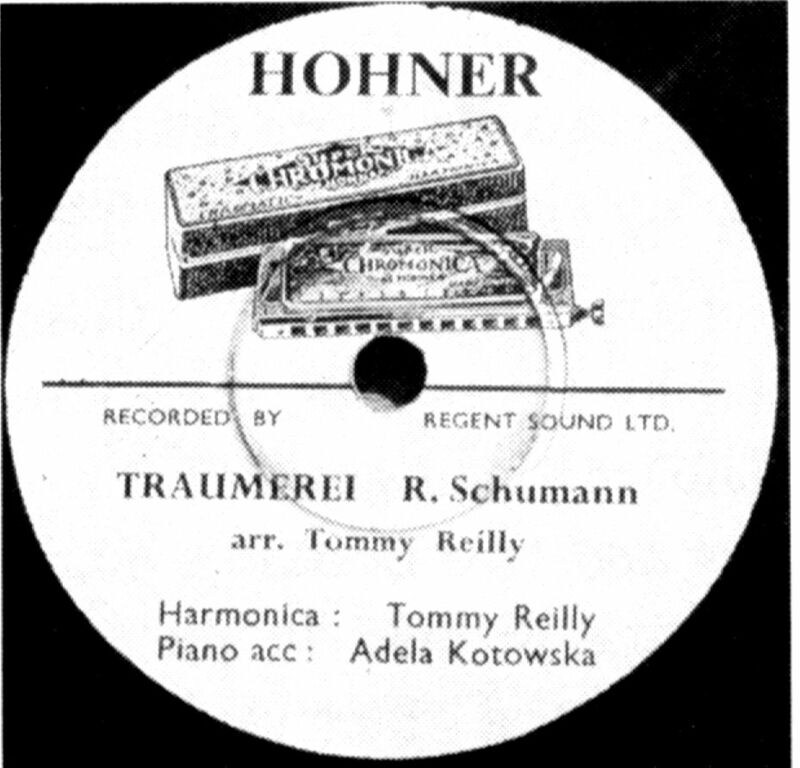 The label name comes from the record being produced in Germany for Otto Hebron of Leipzig. 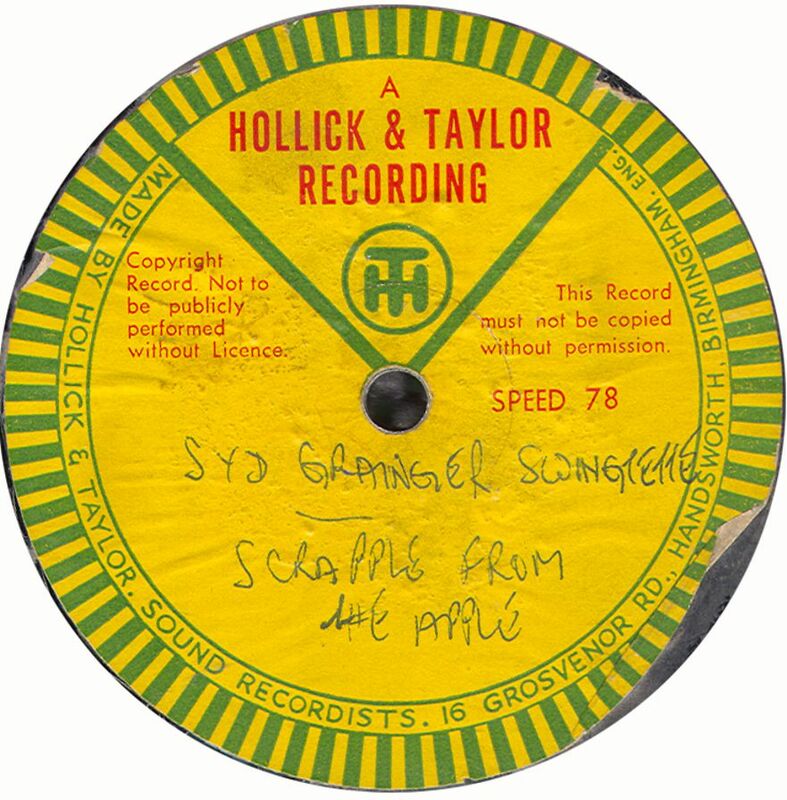 Thanks to Bill Dean-Myatt for the label scan. 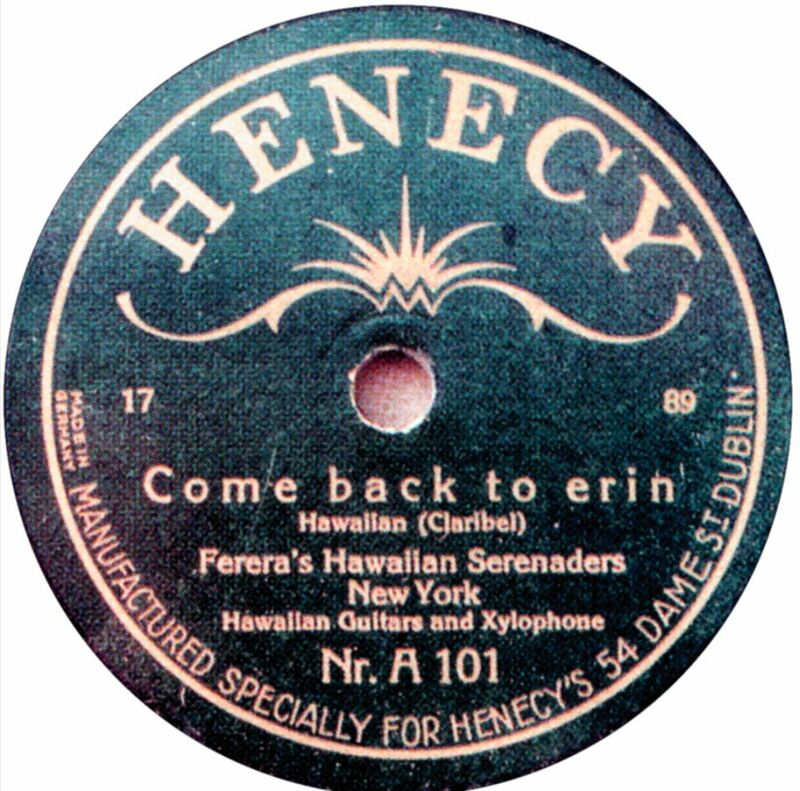 Henecy The Henecy Company was based at 54, Dane Street, Dublin. 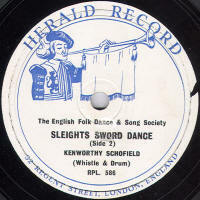 The records bearing their name were manufactured for them by various British companies between about 1924 and late 1929 (as far as is known). 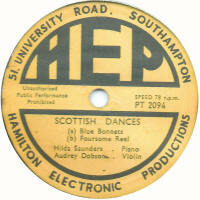 Pathe and Edison Bell were both known to have pressed Henecy Records, as well as a (sor far) unidentified German company. Catalogue numbering probably started at 101 and ran up to at least 132, with another series having A-100 series numbers. 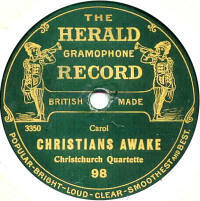 (sold in New Zealand) Herald were produced for a Mr E.W. Pidgeon of Auckland, New Zealand from 1913. 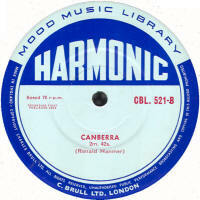 There were two catalogue series: A single digit start (i.e. 1 upwards) to about 130 produced by Edison Bell in London and a second series starting at 1000 running up to about 1050 using Beka/Lindstrom masters. Both were made in Britain. 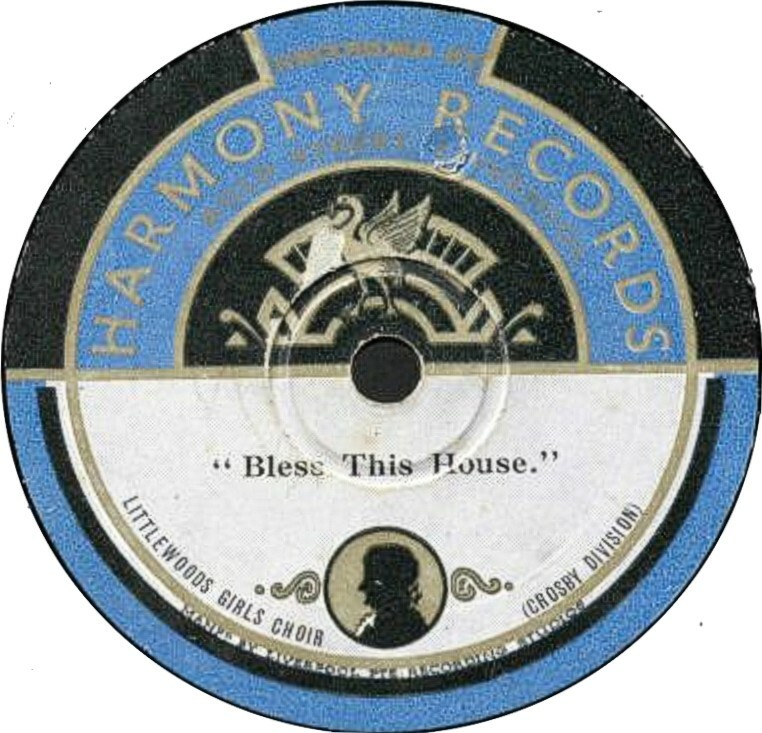 Click here to go to Adam Miller's site for his listing of this label. 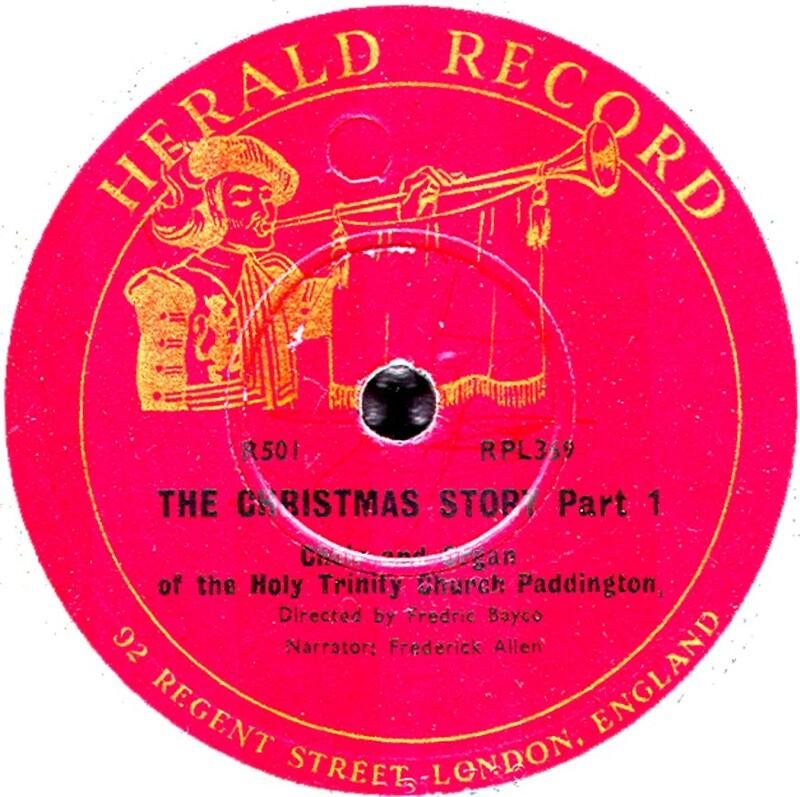 Herald (UK) These date from the 1950s. 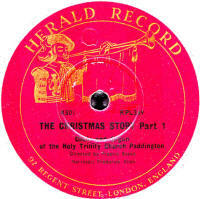 There are two known styles: the red and gold (first seen here) has recordings from Holy Trinity Church, Paddington, and the second image, with blue and black printing, was for the English Folk Song & Dance Society. 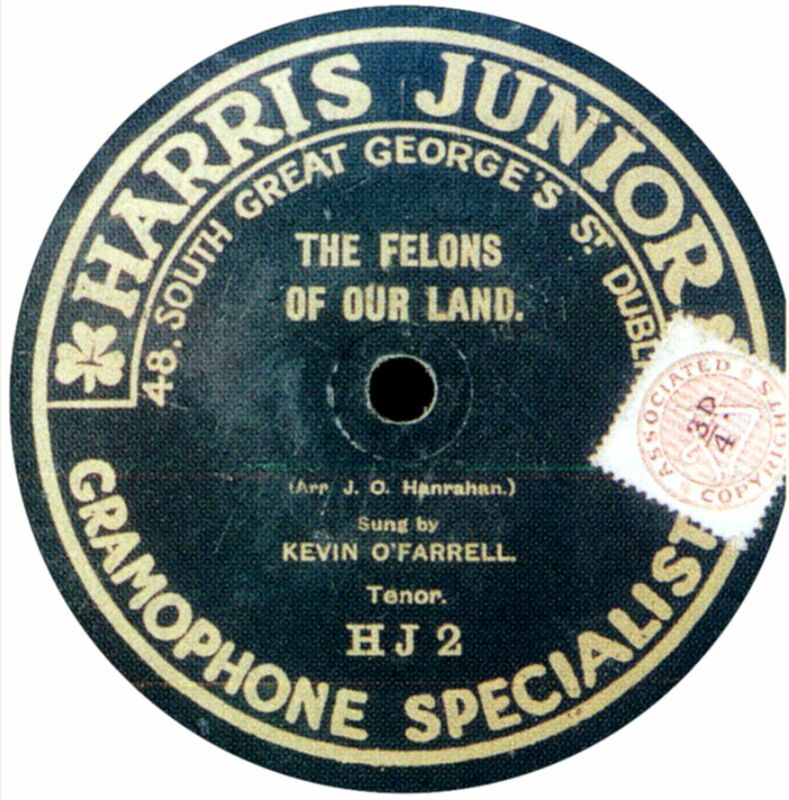 Hibernia The Hibernia Record Co, the trading name of a Mr. J. Harris (who may be the same person who dold "Harris Junior" records (see above)), started at the turn of the 19th century in Dublin, Ireland. 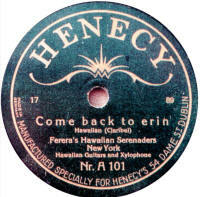 Hibernia records, manufactured in Germany, were available in the "gramophone boom" period just before WWI, using Homophon masters recorded in Britain. The catalogue series started at 1, but it is not known how far it ran, though Frank Andrews reports 110 as the highest he had details of. 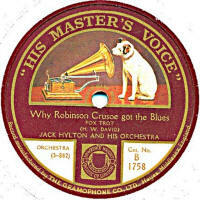 His Master's Voice Probably the most famous name in record production in the world; certainly the trade mark is! 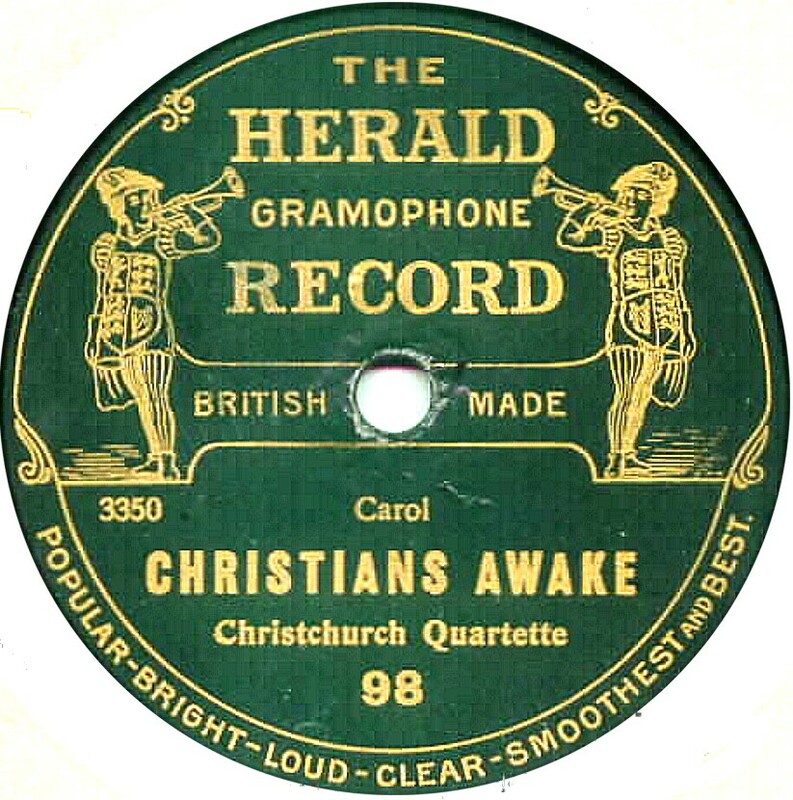 The name was introduced in 1910 as the main trade name for The Gramophone Company. 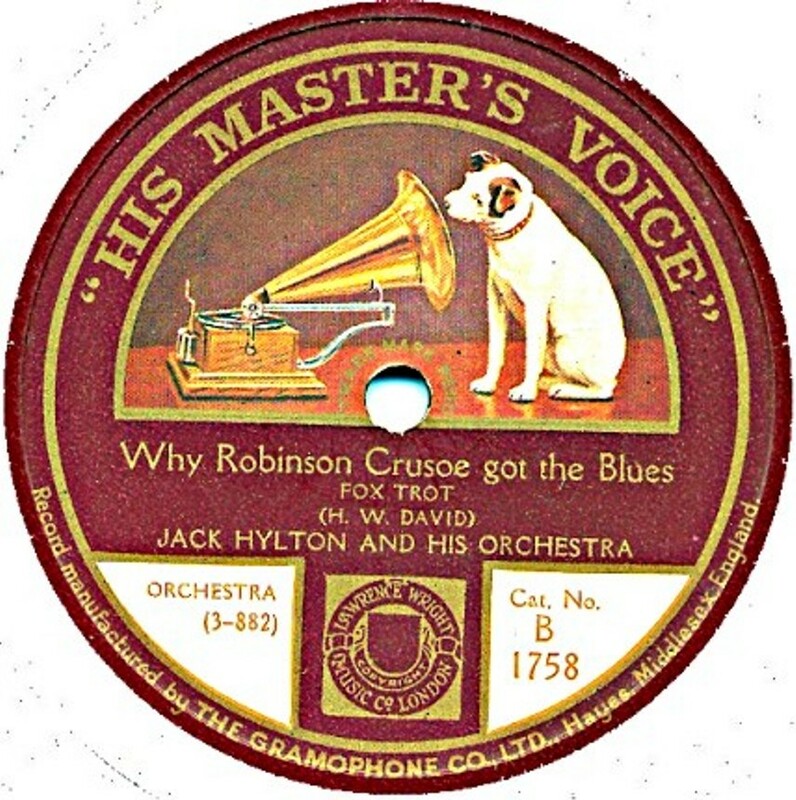 HMV records (as they are generally known) was the premium product, costing more than all the others and with the top artists. 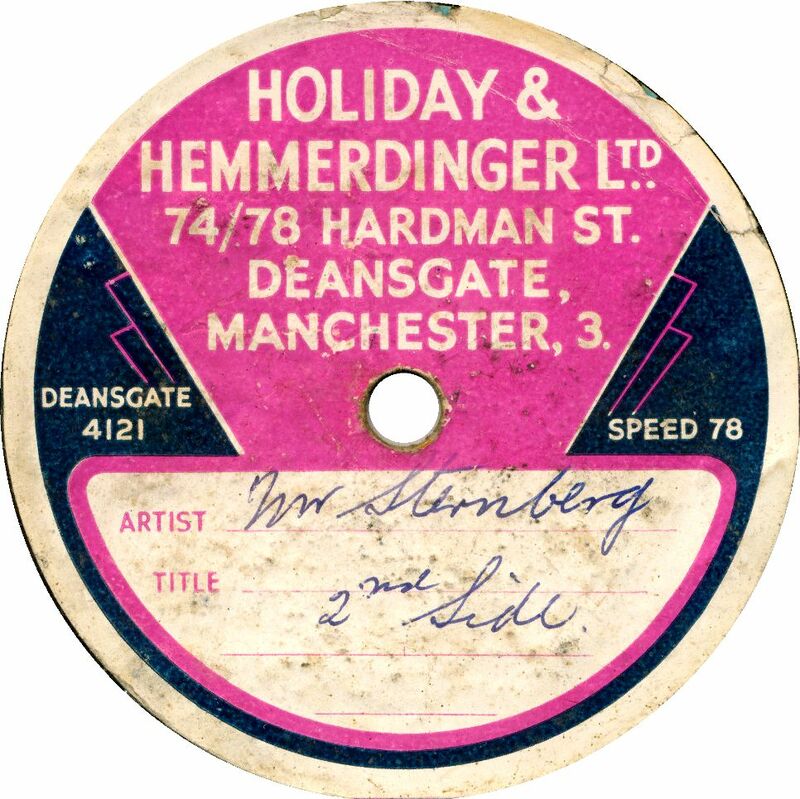 The name has survived the merger with Columbia in 1931 and all the subsequent shake-ups of the record industry and still stands for quality! 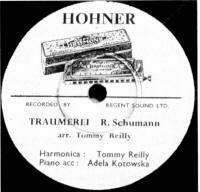 Hohner This may have been a one-off disc. 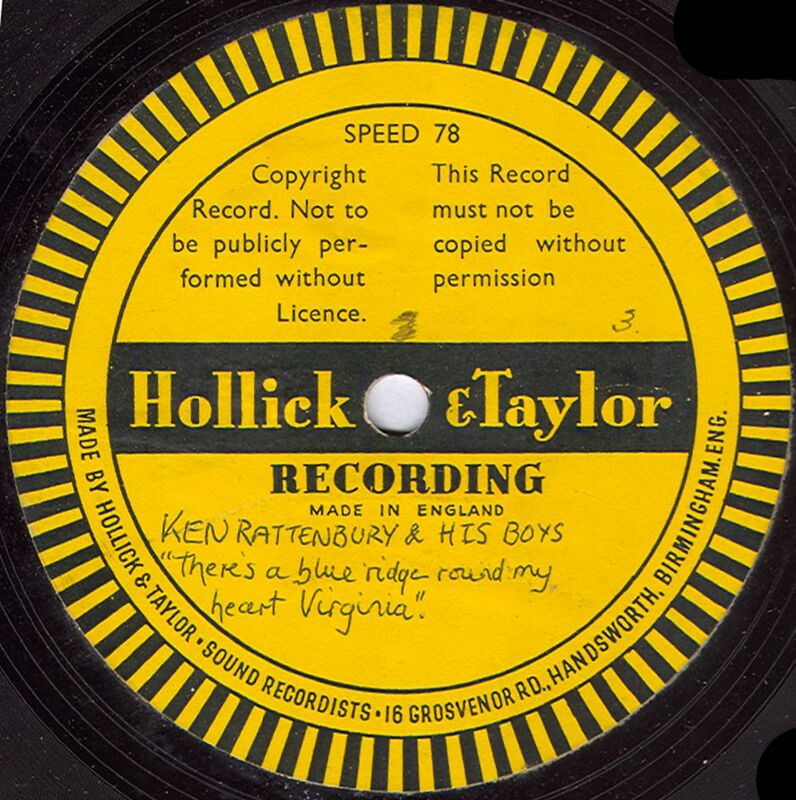 The image seen here, states it was recorded by Regent Sound Ltd, and Frank Andrews reports the matrix numbers (only shown on the record's surface) are O.1863 and O.1864, which look like Oriole numbers dating from the early 1950s. 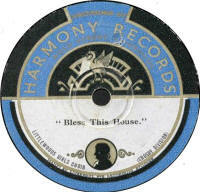 The label is light blue, with black printing. (The reverse side is Londonderry Air, arranged & played by Tommy Reilly. 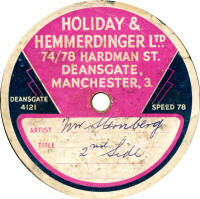 Holiday & Hemmerdinger Thanks to Bill Dean-Myatt for this label image. 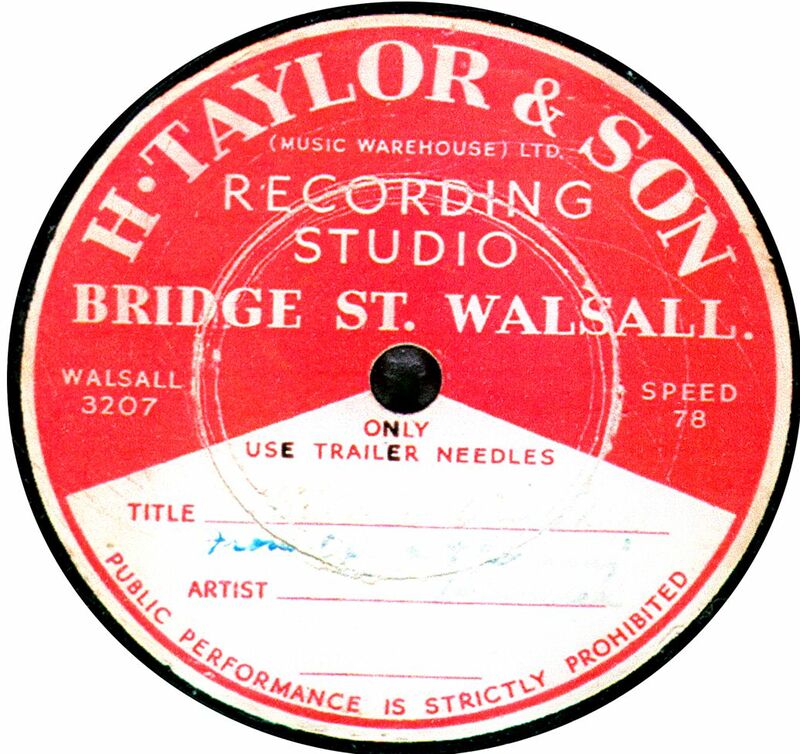 Hollick & Taylor Based in Handsworth, Birmingham, the Hollick & Taylor recording studios has played quite a major role in the recording industry since the 1940s and the same studio is still in use today (2015). 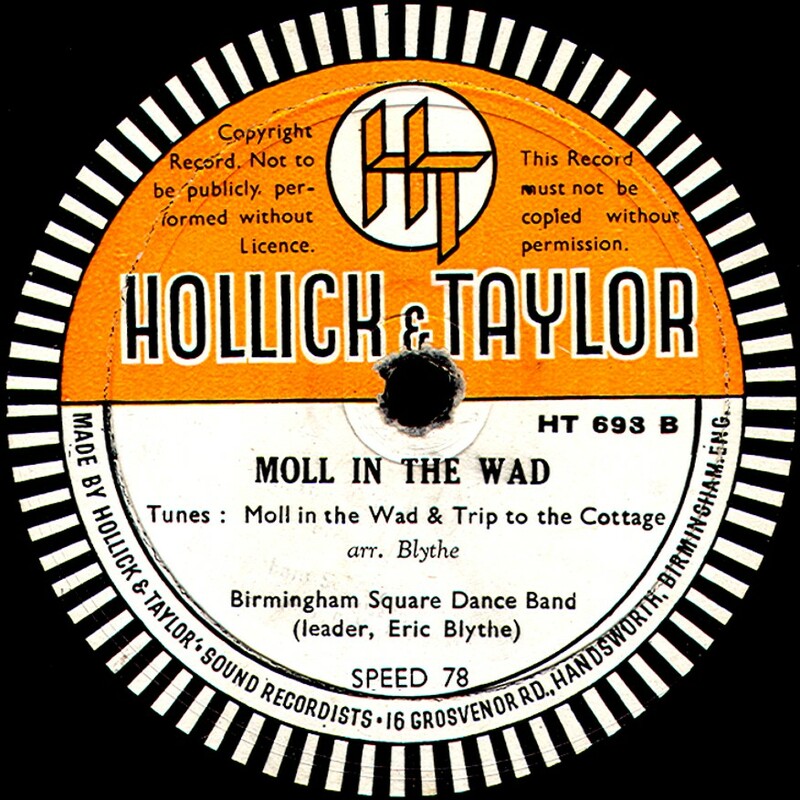 Most of the records with their label which turn up, are one-off laquer ("acetate") discs (see yellow label examples), but occasionally they did have shellac records pressed up, as in this example, which dates from 1954. 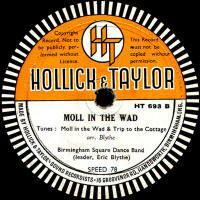 Thanks to Bill Dean-Myatt for the label images. 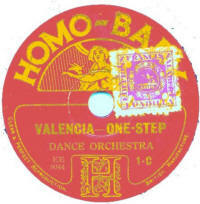 Homo Baby Homo Baby was a 6" record produced by The Gramophone Company during the mid-1920s. All were acoustically recorded. The dance band items are all by an orchestra (i.e. no saxes or banjo) directed by George Byng, sounding very old-fashioned for 1926. However, the later dance records are believed to be directed by Bert Firman, and so are likely to be by a proper dance band. Numbering started at 1 and ran for about 54 issues. The sides were suffixed -C and -D.
It is not currently known for whom they were made. 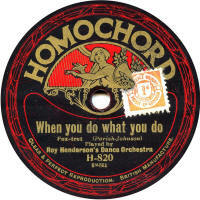 Homochord The German Homophon Company started exporting their Homophon (later Homophone) records to England in 1906 and started the Homochord label in 1913, both labels fading out in England during WWI. 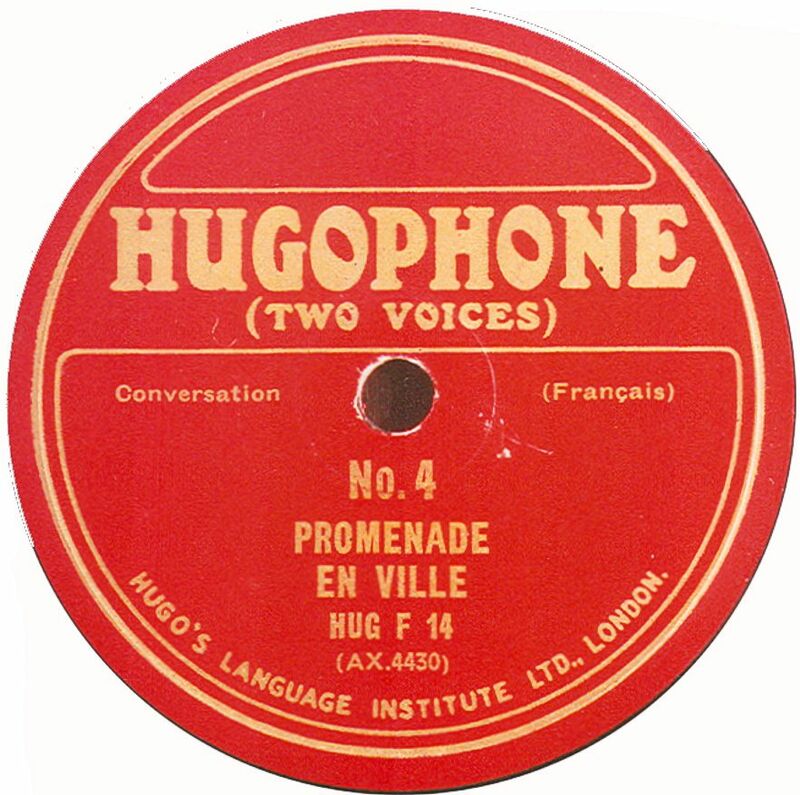 In 1921, the Homochord label was revived, pressed by the Universal Music Company and subsequently Vocalion, Pathe and the Gramophone Company all had a hand in producing these quite exotic-looking records. 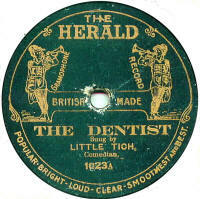 The British Homophone Company also produced their own masters and took complete control of pressing by the late 1920s. 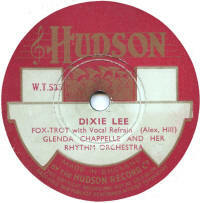 The label finally disappeared in 1934. 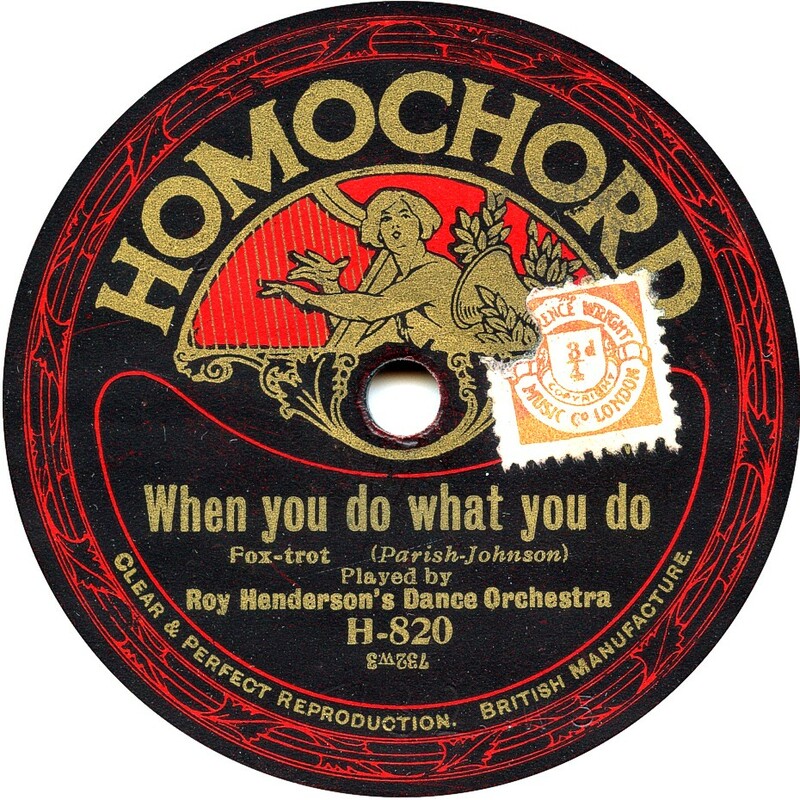 Homophone This was the predecessor to the Homochord label (above), being produced by Homophon in Germany from 1905, establishing a London studio in 1906 though still pressing the records in Germany. The label lasted until the outbreak of WWI in 1914. 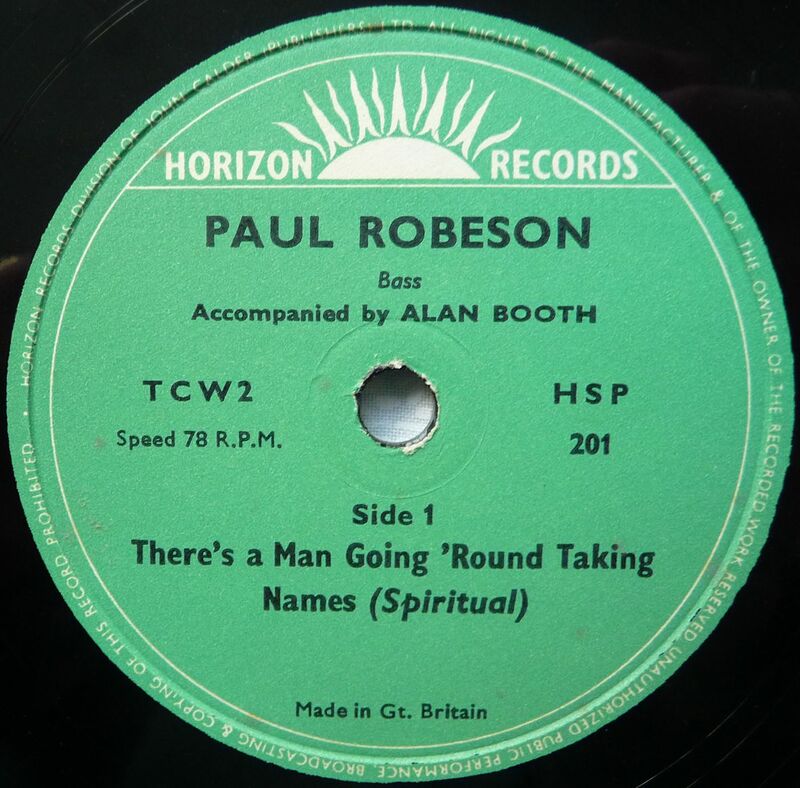 Horizon The only known issues of this label are by Paul Robeson and date from post WWII. The label states that Horizon Recoreds were a division of John CAlder (publishers) Ltd.
Label image supplied by the late Eddie Shaw. 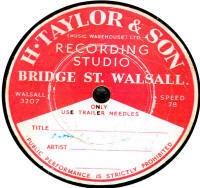 H. Taylor & Sons Thanks to Bill Dean-Myatt for this label image. 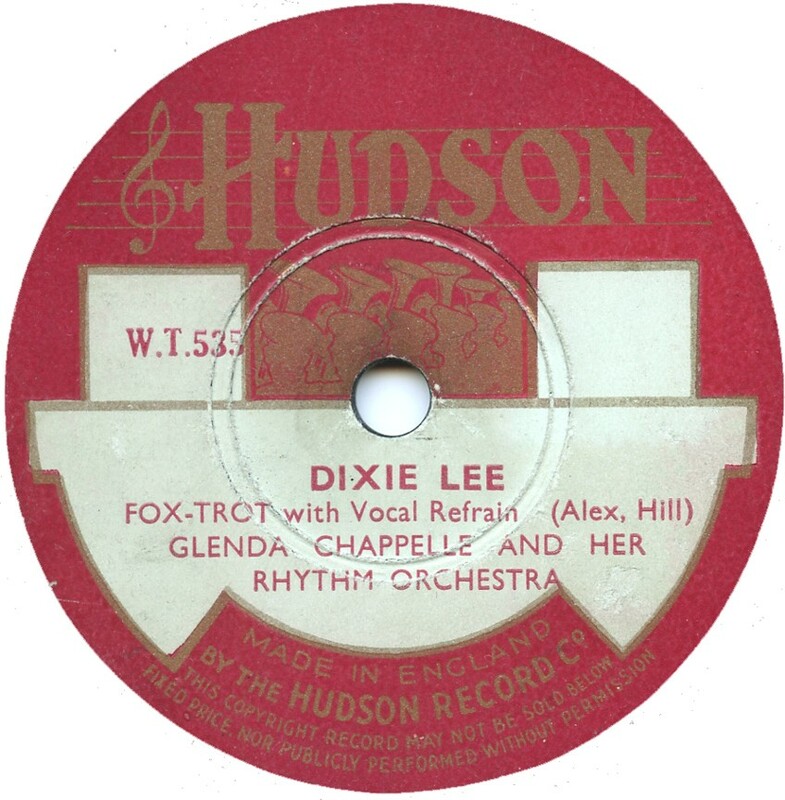 Hudson Hudson records appeared first in 1934, issuing mainly light classical and strict-tempo dance music. 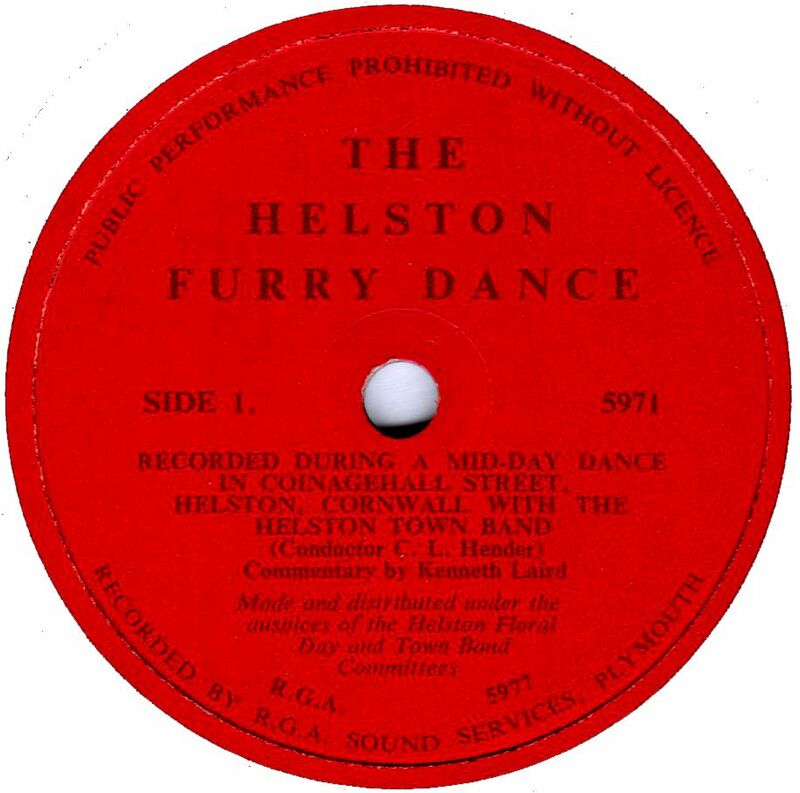 Some of the dance records are by bands which made no other recordings, such as Howard Baker and his Orchestra, whose singer on record was a very young Vera Lynn, making her first recording. 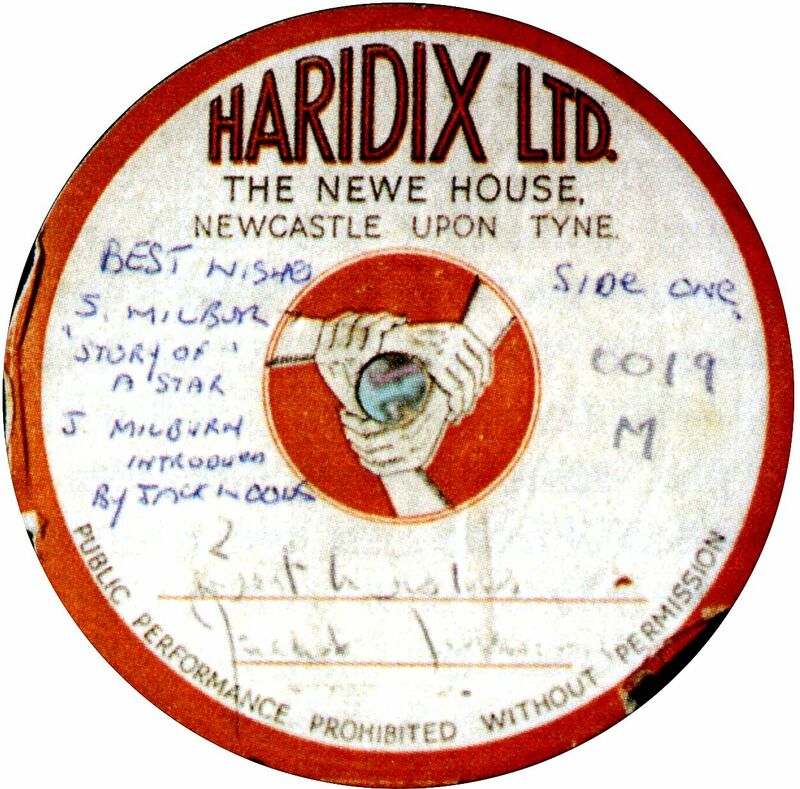 Some are labelled "Hudson Trusound", made for Cinemas and distributed by Winads Ltd. Hudsons are quite rare and the label was only around for a few years. 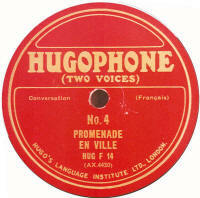 Hugophone Columbia manufactured these series of 12" language record courses. Thirty different discs were made numbered F-1 to F-30, between 1926 and 1933. The label colour was different for each course. French was red, German black or dark blue, Italian was green, Spanish was brown and the Russian course was of unknown colour! Each language set had two accompanying booklets . Thanks to Bill Dean-Myatt for this label image. 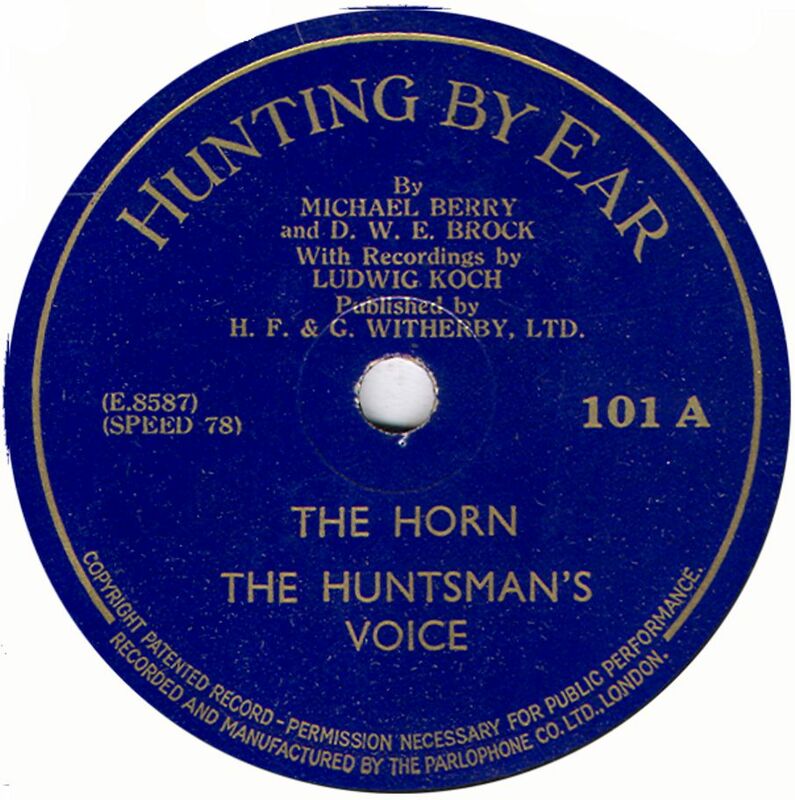 Hunting By Ear There were two 10" discs of this name made by Parlophone in 1937, for book publishers H.F & G. Witherby Ltd. 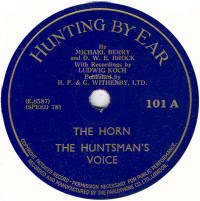 The recording engineer was Ludwig Koch, famous for his many recordings of wild birds. 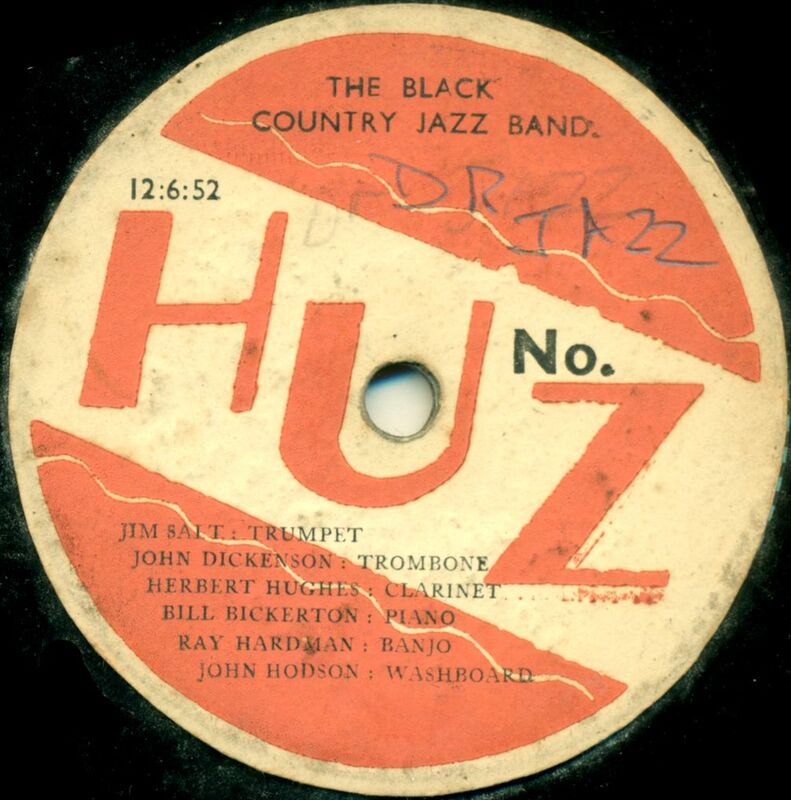 Huz Thanks to Bill Dean-Myatt for this label image.